First early-bird deadline is September 24, 2016. Enter soon to save! We are proud to announce the reopen of the annual Independent Publisher Book Awards, conducted to honor the year’s best independently published titles. 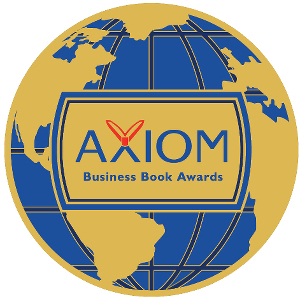 Jenkins Group will present the medals for the 21st annual Independent Publisher Book Awards in May 2017 in New York City in conjunction with the BookExpo America convention. Click here to view the 2017 entry guidelines. Click here to view the 2016 national winners. Click here to view the 2016 regional and ebook winners. Click here to view the 2016 outstanding winners. The 2016 Living Now Awards are now closed for judging – best of luck to the entrants! 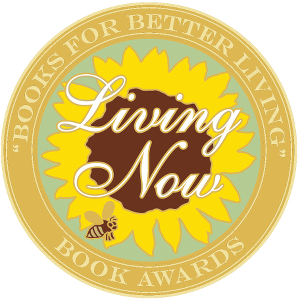 The Living Now Book Awards are designed to honor life-changing books, and to bring increased recognition to the year’s best lifestyle, homestyle, world-improvement and self-improvement books and their creators. We also present the Living Now Evergreen Book Medals, in five categories, to commemorate books published since the year 2000, for contributing to positive global change. Click here to view the 2015 medalists. Click here to view the Evergreen medalists. The FINAL entry deadline is this month – enter by August 20, 2016! 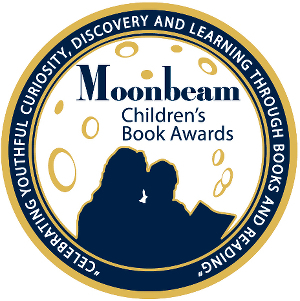 The Moonbeam Children’s Book Awards contest is designed to honor the year’s best children’s books, authors and illustrators. This year’s tenth annual Moonbeam Awards program is open to authors, illustrators, and publishers of children’s books written in English or Spanish and intended for the North American market. Entry fee is just $85 per category until the second early-bird entry deadline on August 27. 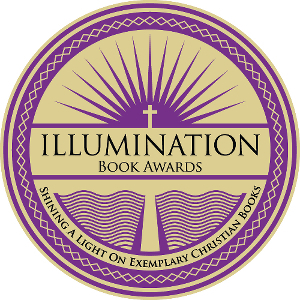 The Illumination Awards are intended to celebrate and recognize the exemplary books produced by the ever-growing Christian branch of publishing and bookselling. With 19 different categories, from Bible Study and Devotional to Education and Children’s Picture Book, Jenkins Group aims to recognize a broad range of diverse books, authors and publishers. Entry fee is just $85 per category until the second early-bird entry deadline on October 29th!